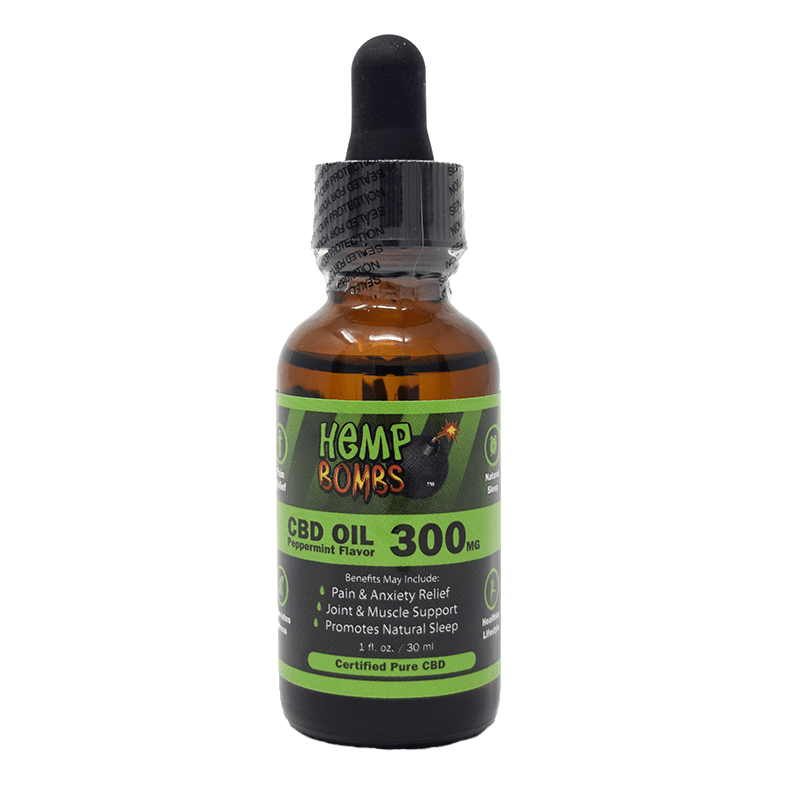 It’s no secret that CBD Oil can help with pain and anxiety, and this natural solution has also seen success in treating insomnia. If you are suffering from sleep complications, learn how CBD Oil for Insomnia may be able to help you fall asleep, stay asleep and feel thoroughly rested. Simply defined, insomnia refers to difficulty falling or staying asleep. From a few episodes of struggling to fall asleep, to long-term and severe sleep complications, insomnia can be a frustrating and challenging condition that affects mood, energy levels and more. 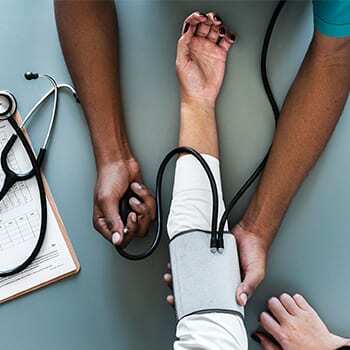 It is estimated that about 30 to 35 percent of Americans have brief symptoms of insomnia, and roughly ten percent have a chronic insomnia disorder. Acute insomnia – Acute insomnia refers to short-term periods of difficulty falling asleep. This is usually caused by a stressful life event, such as a major change or tragedy, and it can also be caused by illness or physical pain. Acute insomnia usually resolves on its own with time. Chronic insomnia – If you have been experiencing sleep difficulties for a long period of time, you may be suffering from chronic insomnia. It is characterized by experiencing insomnia at least three nights a week for one month or longer. Primary insomnia – Primary insomnia occurs when a person faces sleep issues that are not caused by or related to other health complications. Secondary insomnia – On the other hand, secondary insomnia is caused by other health issues, whether physical or mental. For example, arthritis may cause pain and discomfort, and therefore, difficulty falling asleep. If you suffer from insomnia, your doctor may recommend an over-the-counter or prescription medication. Oftentimes, mild sedatives or anti-depressants are prescribed to help relieve the symptoms of anxiety. Over-the-counter options often include antihistamines, which are commonly associated with treating allergies but can also cause drowsiness as a side effect. Sometimes treating insomnia is a matter of assessing your sleep habits and your ability to relax. You may benefit from relaxation techniques such as breathing exercises, meditation or yoga. It’s also important to ensure you are developing good sleep habits, such as keeping a regular schedule and avoiding alcohol and big meals before bedtime. 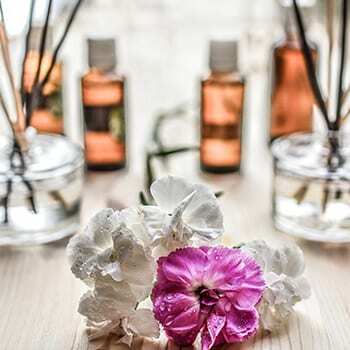 There are a variety of alternative treatments that can help with insomnia, including acupuncture, aromatherapy and massage. Sometimes changes to diet and exercise routines can be effective in helping with insomnia. To best determine if CBD oil can help your insomnia, it’s helpful to understand how CBD affects sleep. 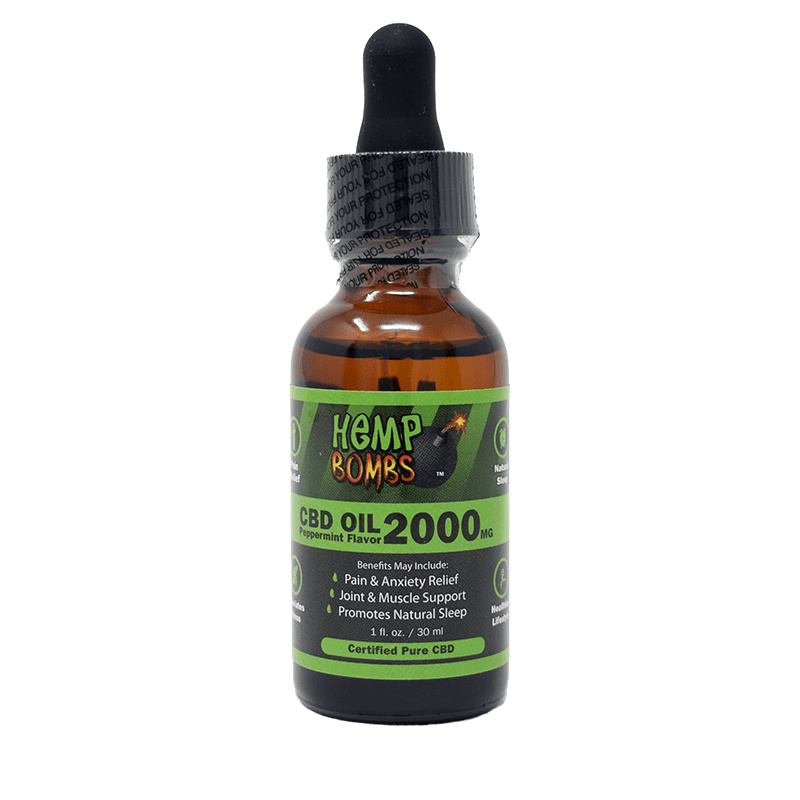 CBD Oil for insomnia, or Cannabidiol, is the second most prevalent chemical in the Hemp plant, behind THC, the psychoactive chemical associated with the marijuana “high.” CBD releases chemicals called “Endocannabinoids,” which are also produced naturally in our bodies. The Endocannabinoid system helps to regulate functions in our bodies, including sleep. CBD is a natural complement to this system because our bodies positively respond to endocannabinoids coming from external sources. CBD can reduce pain and improve sleep quality for those with Parkinson’s disease or post-traumatic stress disorder (PTSD). CBD has been shown to help with insomnia for people suffering from chronic pain. Among the most common reasons people used CBD were to treat insomnia, depression, anxiety and joint pain. A study shows that taking 160mg of CBD significantly helps people sleep. A 2006 study performed on rats shows that CBD may have an impact on the sleep mechanism. Blood test studies prove that CBD oil affects dopamine levels in the bloodstream during sleep. CBD can help treat anxiety and depression, which are common causes of secondary insomnia. If you’re new to treating reduced sleep with CBD Oil for insomnia, it is recommended to begin with a 10 to 20 mg dose. As needed, you can gradually increase the dose to up to 160 mg. CBD Oil for insomnia is often most effective when taken sublingually or orally. 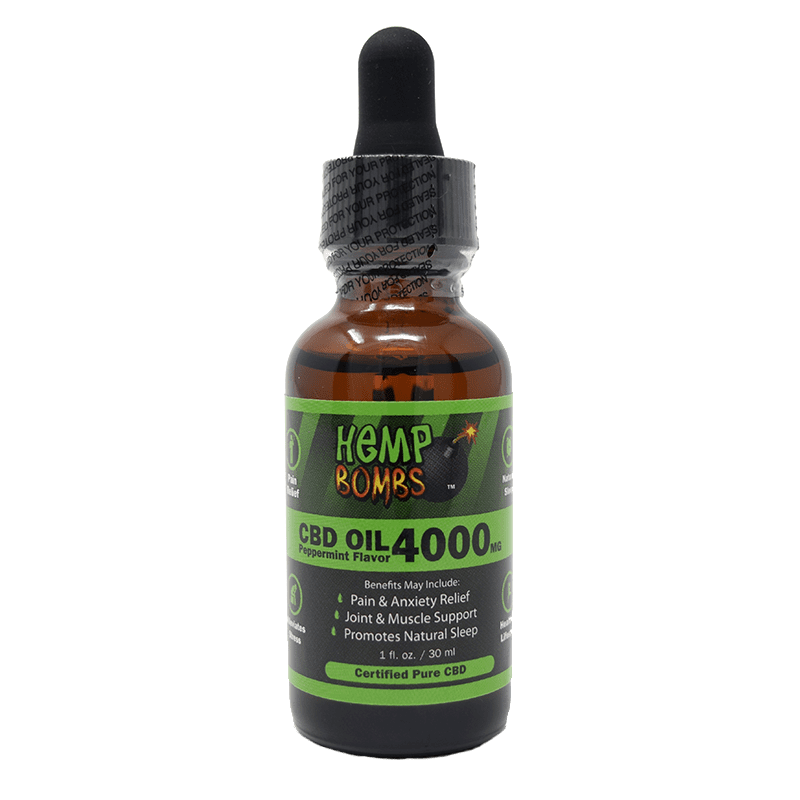 If you’re interested in using CBD Oil for insomnia to promote sleep and minimize the challenges of losing sleep, check out the products below. 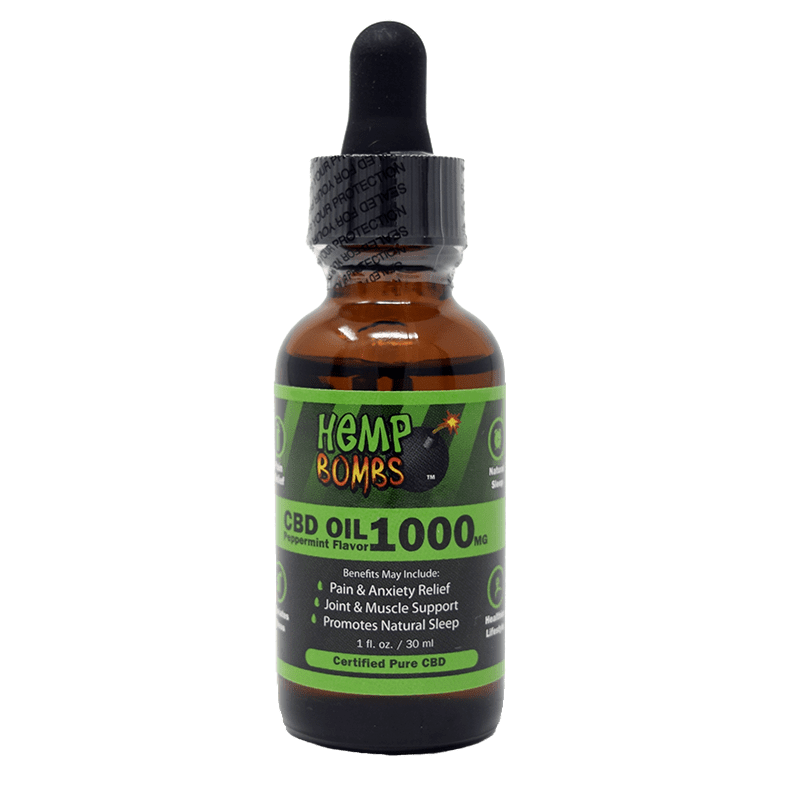 Hemp Bombs CBD oil is available in different concentration levels and flavors. It’s best to look for a CBD brand that uses premium Hemp and contains 100% CBD, like Hemp Bombs. Consider using CBD oil or CBD vape products to start treating insomnia.